Yet if a company proposed to start a cruise line with new, small ships for 300 or fewer passengers, investors would be hard to find. Why? Because cruise experts say that they could not charge a rate high enough to pay for the cost of building a small ship. So, there is irony in one of the latest success stories in the vacation industry. 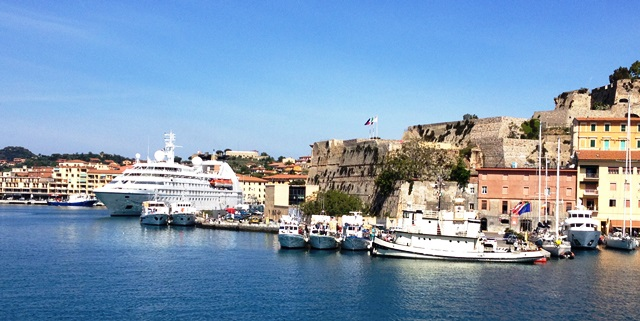 Windstar Cruises is carving out a popular niche with a growing fleet of small ships that carry 312 or fewer passengers. 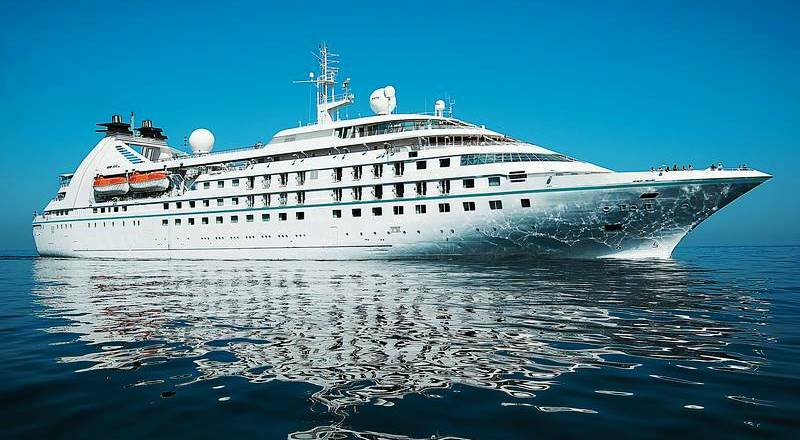 The key: Windstar’s billionaire owner is buying all of his ships second-hand. 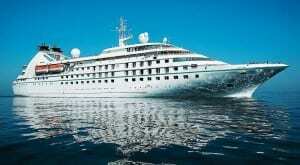 In May, Windstar showed off its latest addition, the 212-passenger Star Pride. The ship, formerly Seabourn Pride, is cruising in the Mediterranean this summer before heading to Dubai and Singapore in November. 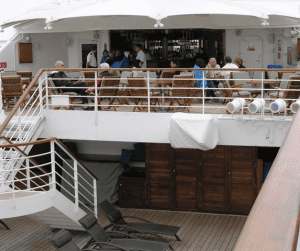 Windstar’s president, Hans Birkholz, spent $18 million to spiff up the three sailing ships — Wind Surf (312 passengers), Wind Spirit (148) and Wind Star (148) — that were part of Carnival’s Holland America Line until 2007. 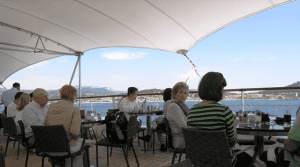 Then, Birkholz bought the three aging 212-passenger, motor-driven ships from Carnival’s Seabourn, a luxury cruise line that now is operating new, larger ships, ranging from 450 passengers to 604 on a vessel under construction. 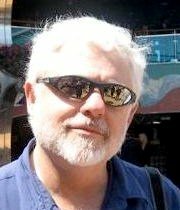 This blog appeared in the Miami Herald.